Before you get yourself or the family a pet, have you thought of it thoroughly? There are many things to consider and not just the financial. · Approval of the family. This comes especially if you do not live alone. You must consider that some of them might have allergies. Also, they might not like having a pet underfoot. Make sure everyone is on the same page. If living in a rented property, will the owner of the building approve of a pet in the premise? Especially for apartments, some buildings do not allow pets in the building. Do you have disposable income? Disposable means that money will never come back to you. This money goes to dog/cat/rabbit food, pet care products and annual shots. Even the carrots they eat will take up cost. Don’t forget that your consumption of water and cleaning products will also increase. Emergency money. Consider that having a pet is like having a child. There will be accidents and sickness. We must prepare for an emergency. Time. Pets demand time. Domesticate pets need the attention of the pet parent. Do you have the time to spare? If not you, then yaya(helper)? Does yaya have enough time to do her chores plus take care of the pet/s? Patience. Do you have what it takes to be a pet parent and not a pet owner? As stated earlier, domesticated pets become more dependent on human emotions. At times they want your attention by being bad. At times they just want to wreak havoc. Do you have the patience and understanding to love them as they are and dole out discipline if needed? Remember this: having a pet is a responsibility not a right. Their love is a grace given, not to be taken as a brand of ownership. 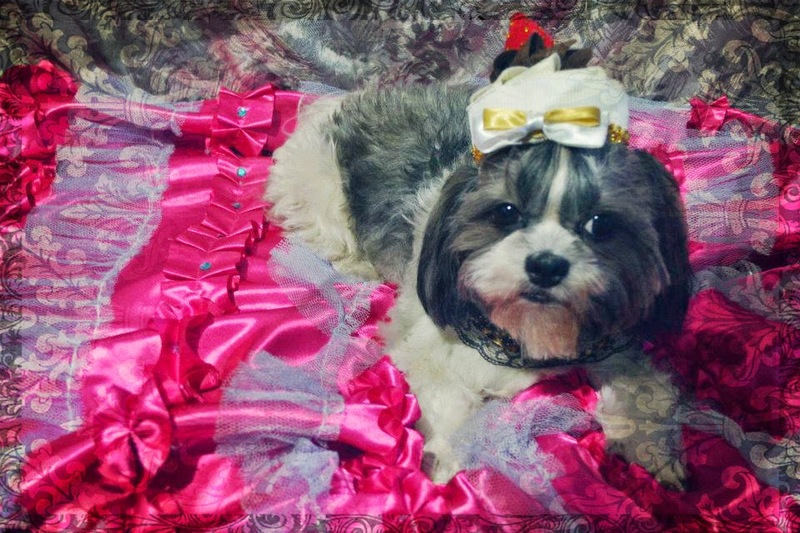 Photo credits: Bridget Shih Tzu Owner and Photographer: Greggie Mercado.